Would You Trust Automated Air Traffic Control? Boeing jumps into a potential automated ATC future. Very few industries appear to be immune to automation, and the aviation industry is no different. Instead of pilots, the latest news is focused on air traffic controllers. Specifically, airplane manufacturer Boeing has begun a venture to research and develop artificial intelligence that is capable of controlling our skies. SkyGrid, this new company, will research and develop software to manage automated cargo and passenger planes. The SkyGrid program will be capable of evaluating a plethora of micro-changes in a matter of seconds. Each new evaluation can be used to determine the best course of action to take in any given scenario. This new software will utilize roughly a century’s worth of data on topics including traffic routing, radar, weather forecasts, and air traffic records among others. But the self-teaching software doesn’t stop there. The SkyGrid program is designed to improve itself with each real-world scenario. Initially, SkyGrid is expected to be used initially for drone flight, but the software will likely expand in the future. With real-time air traffic control and flight path management, SkyGrid may become the new air traffic controller of choice for airports. 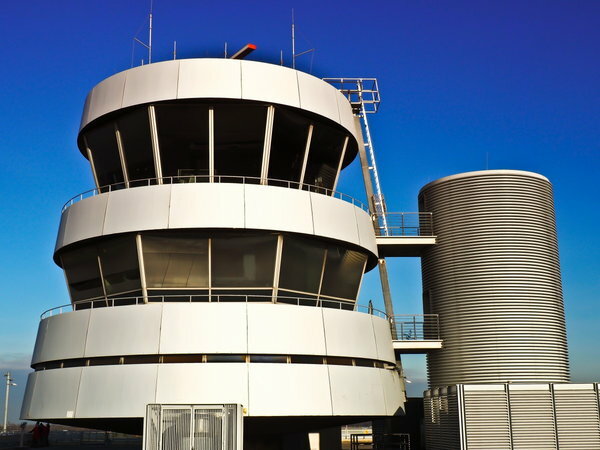 Would You Trust a Fully-Automated Air Traffic Controller? SkyGrid will be able to collect data such as radar, weather, takeoff and landing times, and more. While this could solve industry stress around the shortage of ATCs, pilots must learn to get comfortable with the new software. SkyGrid may be used by pilots in a similar way to Siri or Amazon Alexa is today. But not all pilots are comfortable with that. While SkyGrid will have many precautions taken and many tests performed, pilots must be trained and willing to use the new technology.